 Helping pets stay on their best behavior! 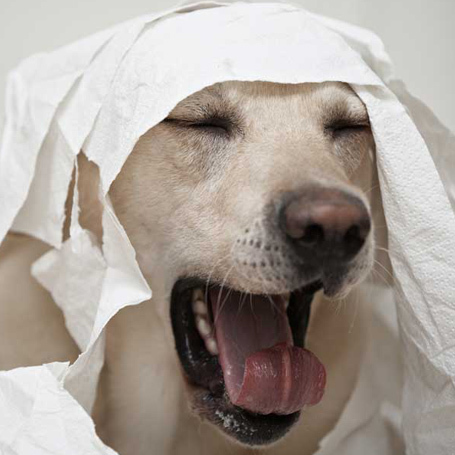 Separation anxiety, aggression, inappropriate urination, and fear of loud noises or certain situations are common issues that many pets and their owners face. We can provide help through training suggestions, behavior modification, environmental changes at home, and potentially prescribe medications to help calm your pet. Our experienced staff can determine if there’s a medical cause for your pet’s unusual behavior and work with you to fix the problem.